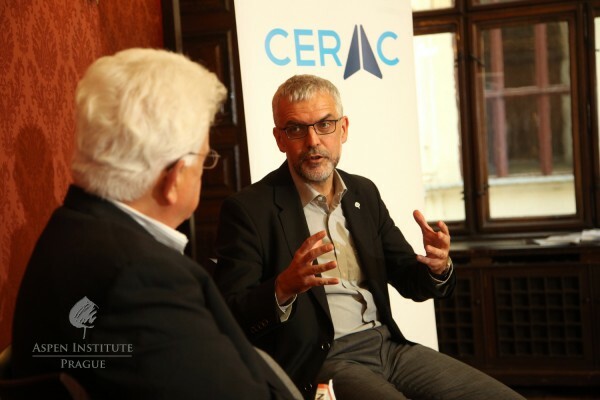 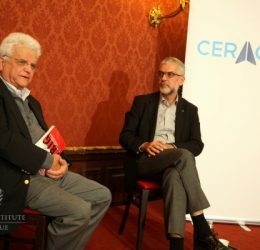 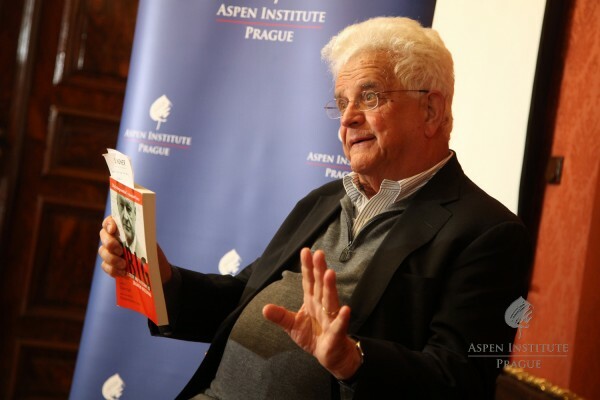 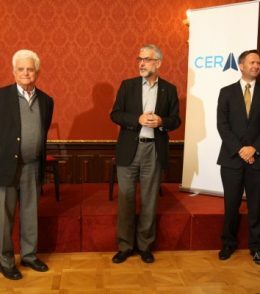 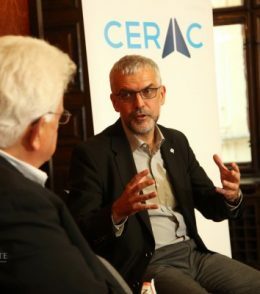 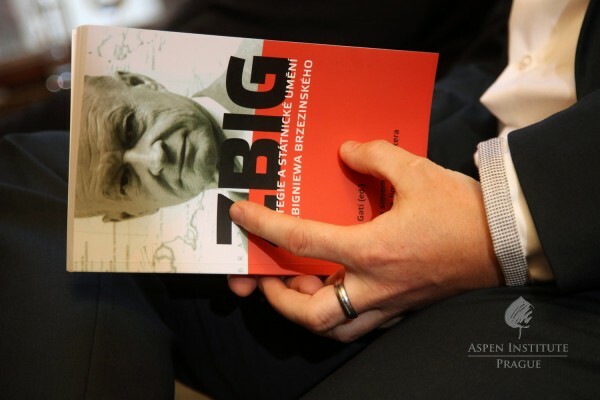 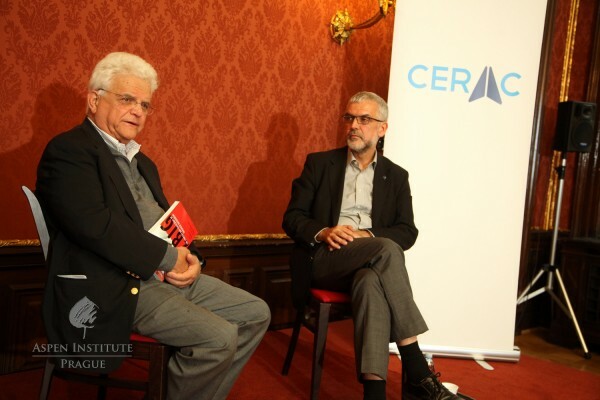 Aspen Institute Prague and CERAC Publishing hosted Professor Charles Gati at the presentation of the Czech translation of his book Zbig: The Strategy and Statecraft of Zbigniew Brzezinski. 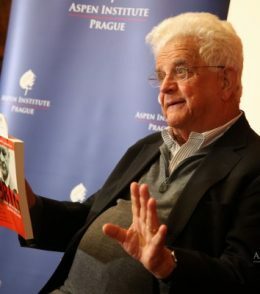 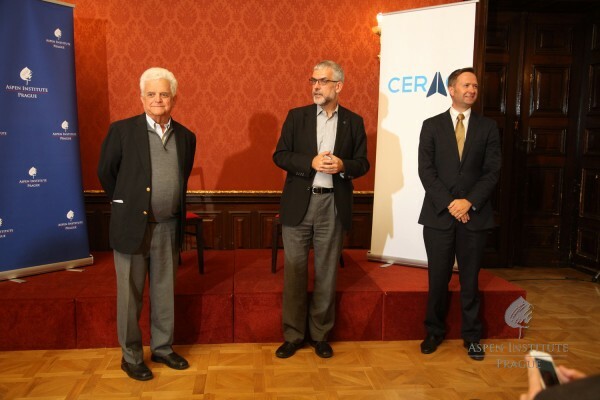 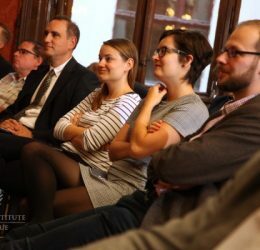 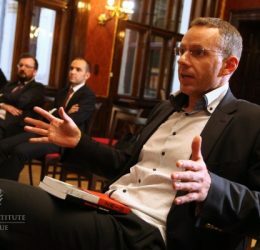 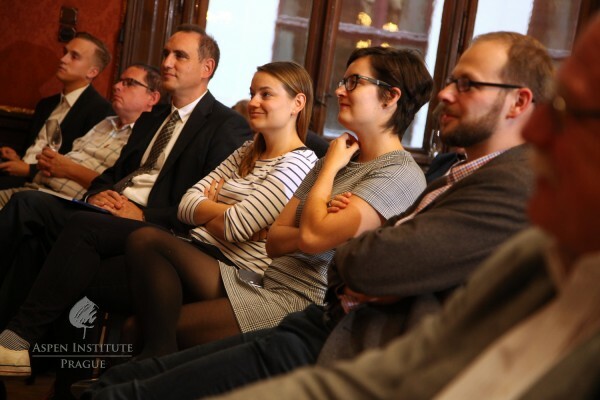 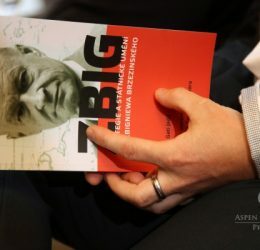 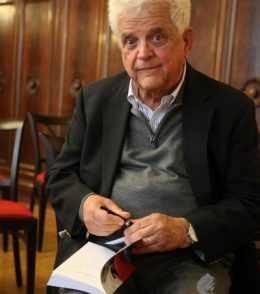 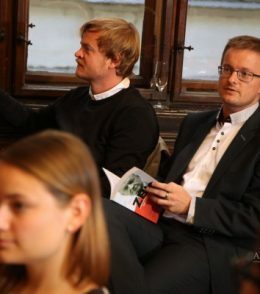 The event was opened by Michal Kořan who led the team responsible for the publication of the Czech version of the U.S.-Polish foreign policy strategist's biography. 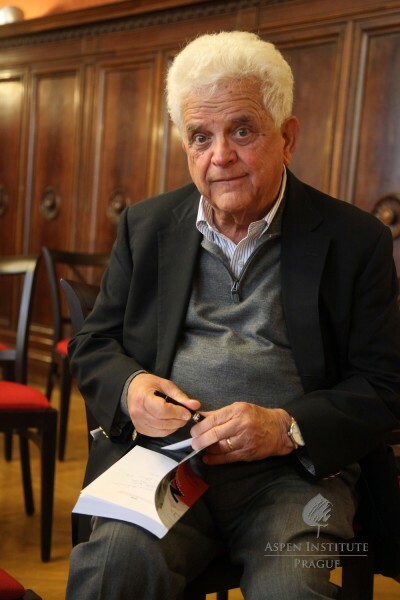 Professor Gati than spoke about editing the book and carefully selecting the authors of inidividual chapters, his long-term friendship with Zbigniew Brzezinski, and the development of U.S. foreign policy and strategic thinking. 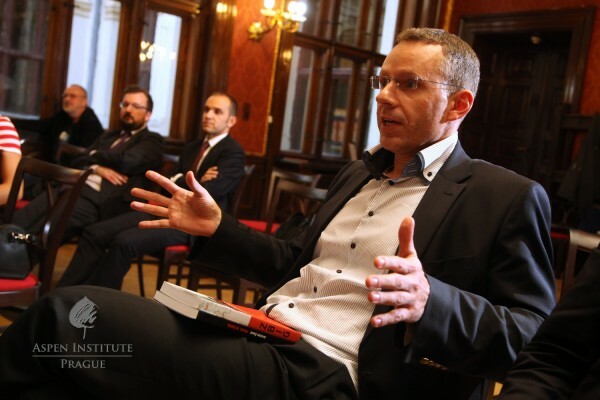 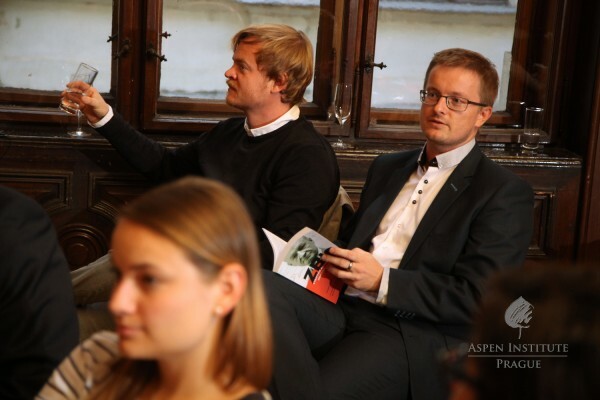 The informal debate was chaired by the Director of Aspen Institute Prague Jiří Schneider.